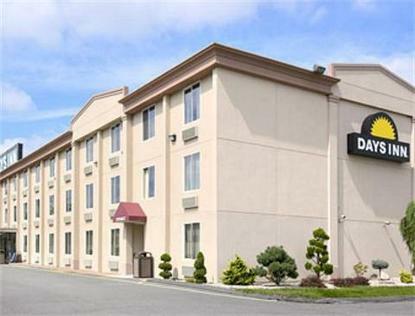 The Days Inn of Hartford offers you modern comfort and service. We offer direct dial phones, cable color television with remote in every room, microwave refrigerators upon request. Relax and enjoy the complimentary continental breakfast in the lobby from 6:00AM to 11:00AM. We have 68 spacious rooms with 2 double beds and 6 deluxe rooms. With easy access to all major highways, a short taxi ride will deliver you to many major corporations, night clubs, restaurants, and shopping malls. We pride ourselves with providing excellent service and attention to our guests needs.